The mayor’s dream of citywide wifi notwithstanding, New Westminster is not a town that fetishizes digital culture. Until recently, we have not even had a visible local blogging presence (most local bloggers mark themselves as being in “Vancouver”). So you can imagine my surprise when four people in the small crowd at the recent Royal City Farmer’s Market AGM told me they were on Twitter. Only about 1% of online Canadians are on Twitter, according to recent ComScore stats, but the service is growing incredibly quickly. According to Compete, Twitter grew an astonishing 752% in 2008, from about 500,000 visitors per month to 4.43 million by December. There’s something afoot. Twitter is a funny little beastie. Think of it as a cross between instant messaging and a chatroom. Or, looking back a little farther, it’s like the old “party line” telephones, where everyone could eavesdrop on each other’s conversations. When the party line is already in use, if any of the other subscribers to that line pick up the phone, they can hear and participate in the conversation. The completely non-private party lines were a cultural fixture of rural areas for many decades, and were frequently used as a source of entertainment and gossip, as well as a means of quickly alerting entire neighborhoods in case of emergencies such as fires. There’s more. Messages are limited to 140 characters, the same as a text message. It sounds bizarre, I know, but try it and you’ll see: Twitter opens the door to serendipity. Oddly enough, the constraints of the system help to inspire creativity. Some examples: Poets turn Tweets into art. Storytellers craft their tales in 140-character increments. Journalists use Twitter to find story leads and perform interviews. Companies and marketers are using it to respond to customer complaints. A non-profit raised $10,000 in 48 hours to build a classroom in Tanzania via Twitterthrough its “Tweetsgiving” campaign. Twitter was the best source of breaking news updates about the recent civic elections in B.C. The Red Cross and emergency planning departments are using it to keep people up to date on disaster response. And here in New West, neighbours are making friends via Tweetups (Twitter-coordinated meetups). Though the lines lacked privacy, they helped build a sense of community. If several calls in succession to the same number sparked worries that something was wrong, others would pick up and listen in to find out whether there was anything they could do to help. “It wasn’t really nosiness, it was neighborliness,” Helen Musselman of Hamilton County, Ind., told an oral history interviewer in the 1980s. Twhirl – desktop client that allows you to tweet from more than one account, can select to be notified with a pop-up every time someone you follow tweets or replies/direct messages you. Use your real name and add a photo. Companies can tweet, but it’s better if they are represented by an individual. To find followers, follow others. Reciprocation is not required, but it is encouraged. It is possible to tweet too much. Don’t flood your followers’ Twitter streams. If you retweet, identify the source with @sourcename in your message. It’s ok to truncate the original message if you need to. If you’re a business, don’t try to “sell” via Twitter. Use it to show your personality, offer special Twitter-only deals, reveal the inside scoop or respond to customer feedback. If you have any other questions about Twitter, or how to use it, please let us know in the comments. 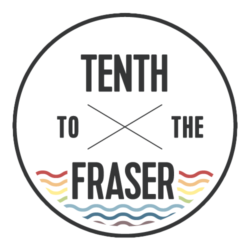 And, of course, feel free to follow us on Twitter @10thtothefraser. If you Tweet about New West, consider using the #NewWest hashtag to aggregate local information. And, once again, Saturday January 23, there is a New Westminster Tweetup for bloggers and Twitterers at 3pm at the Heritage Grill. Come on by and say hello. 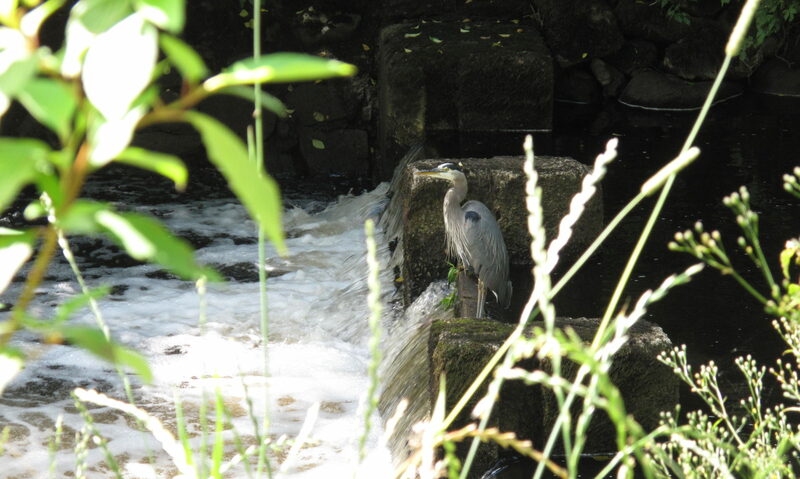 Twitter is a really interesting phenomenon… and I'm surprised at how much people like the confines of 140 characters. Somehow that makes it easier and less daunting. Previous PostPrevious Huzzah! The Orange Room lives! Next PostNext Patullo Bridge Opens Tomorrow!